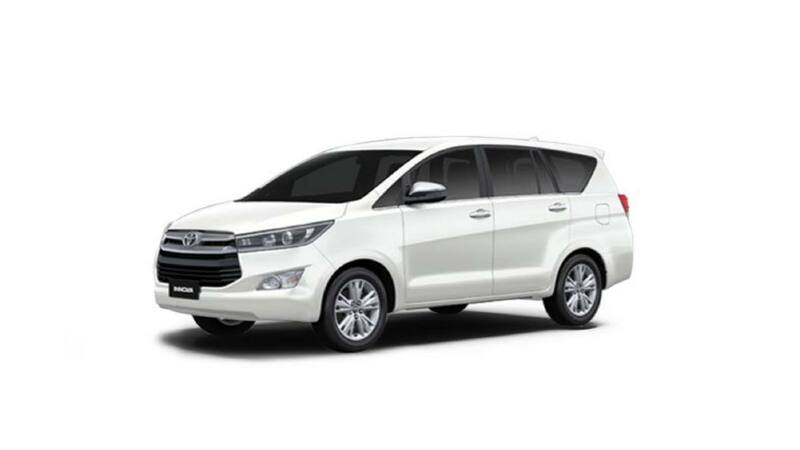 Xpress Car Rental India is a car booking system for pune to mumbai car rental, pune to mumbai taxi, pune mumbai car hire and other location around Pune - Mumbai. It makes the complete experience of travel quick, safe and enjoyable journey. The service is provided for the family, corporate people, marriage function. 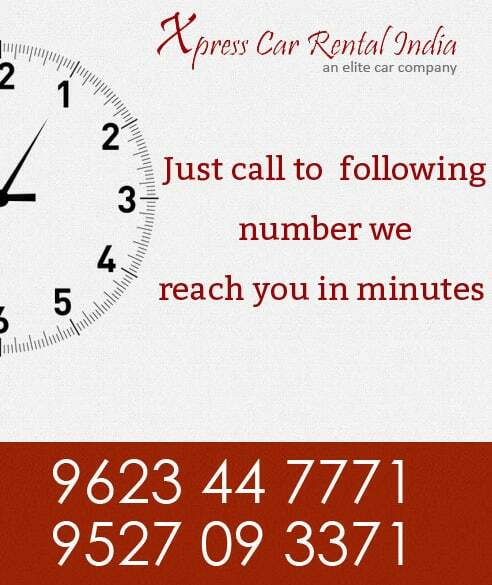 Xpress arrange the travel service for you with low rate Rs. 20/- per KM. The minimum rate for traveller is Rs. 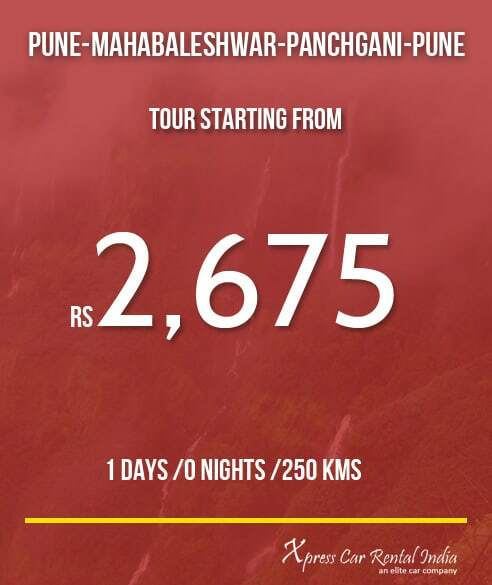 9.50/- per KM and if you book in bulk then you will get the discount on current price. 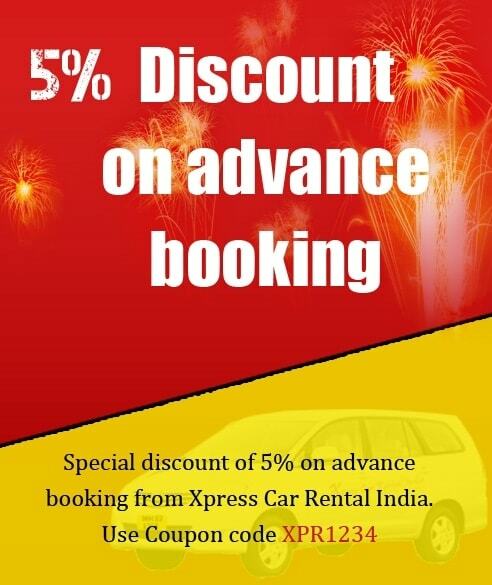 You can direct booking the taxi with xpress from pune to mumbai car hire or go through the website and fill the enquiry form, we will revert back to you.